This one caught my eye in that I think it’s the first time I’ve seen what appears to be a 100% cab franc from Argentina so I wondered what it would be like. Inky dark in color with a nice black berry nose. 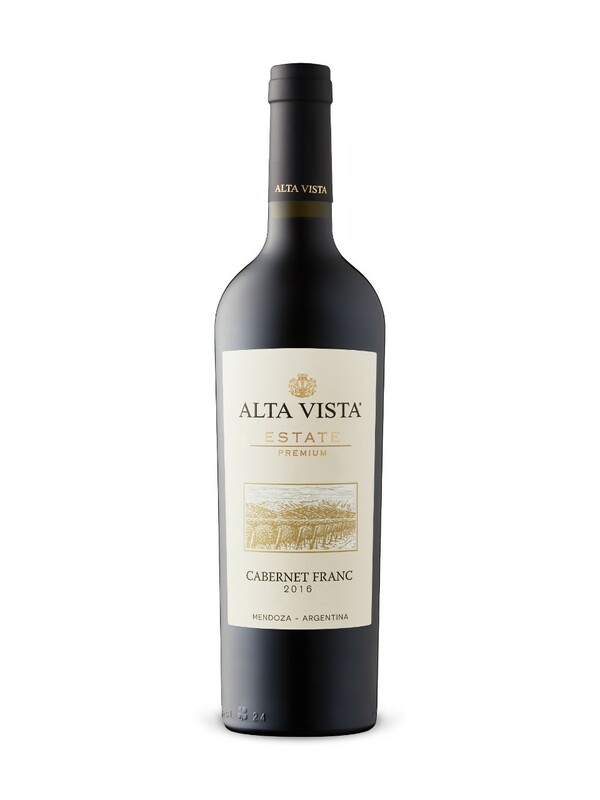 On the mid palate the wine does not disappoint with nice black berries to match the nose along with some nice mocha. With food this is an approach now food friendly cab franc. On it’s own and you get to appreciate the rich palate coating tannins that build nicely in the mouth, lively acidity and beautiful dryness that this wine has to offer. Quite and impressive in it’s complexity given it’s humble price. It can easily keep a couple of years. I would give it a solid 88+ which given the price is a great deal. Quite a varietal spot on Cab franc.